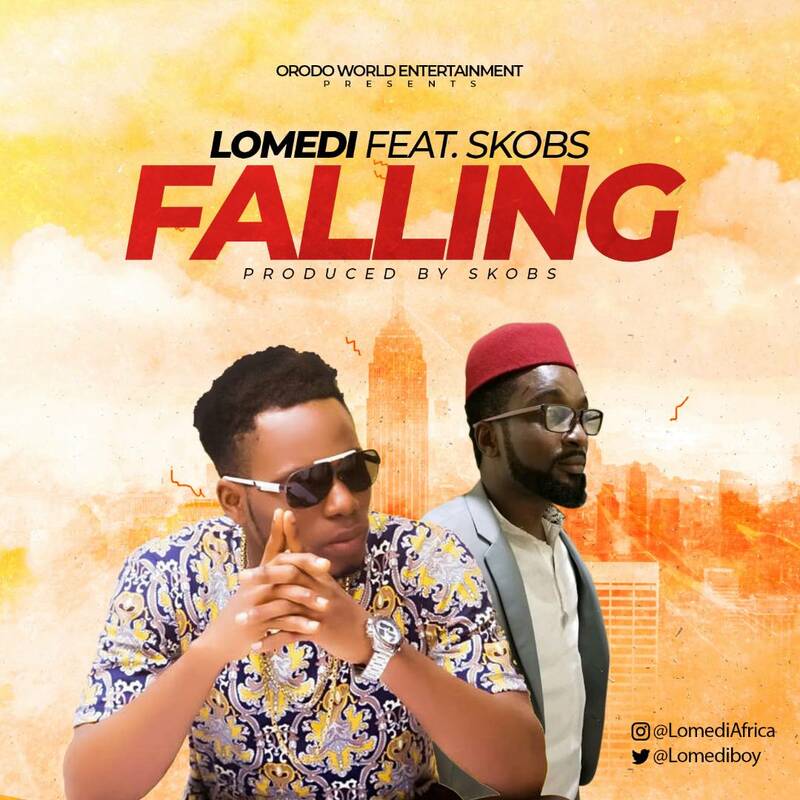 Orodo World Entertainment proudly presents new single from Hit Artist Lomedititled "Falling" featuring Skobs. Lomedi returns with this brand new banger "Falling" after the successful release of his last Single "My Life" this year also. "Falling" was produced by Hit producer Skobs Production, Listen to Lomedi “Falling” below and drop a comment.